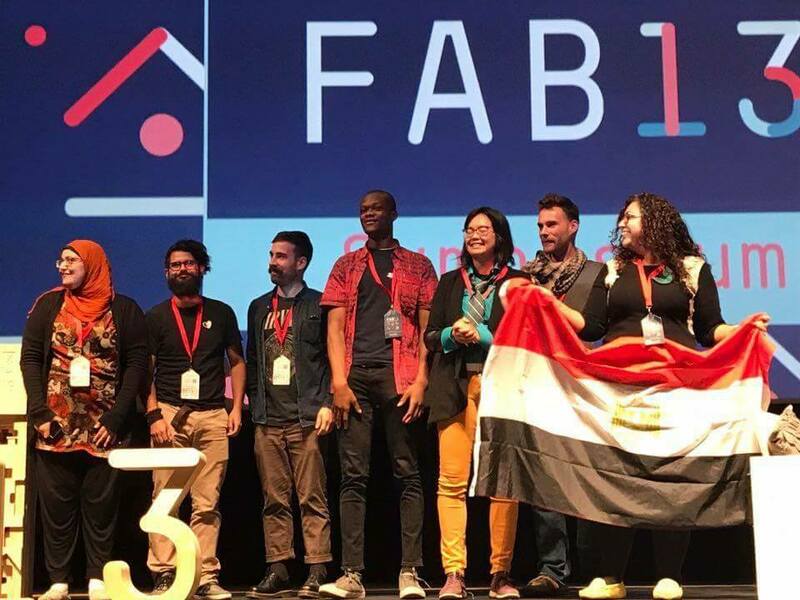 Fab Lab Egypt and Fab Lab New Cairo have won, yesterday 5th of August, Fab13 pitch in Chile to host the international conference Fab15 in 2019. This will be a gigantic step for Egypt in the fields of entrepreneurship and technology. International leaders in the fields of science and technology, major international manufacturing companies, and more than1000 representatives of worldwide Fab Labs will attend the conference to share, discuss, collaborate, and create communities around the various local and global interests concerning digital manufacturing, innovation, and technology as it happens annually in a different country. Young Egyptians have founded Fab Lab Egypt in 2012. It is a community maker space and digital fabrication lab that enables young children, college students, entrepreneurs, and businesses to convert their ideas into a prototype in the lab. It is a member of Massachusetts Institute of Technology Fab Lab global network since launching it.